In the England Handball Men's National Cup semi-finals, Islington claim their second Premier Handball League scalp in a row with a narrow victory over 2017 runners-up, NEM Hawks. London GD maintain their chances of doing the league/cup double by defeating 2017 champions Warrington Wolves in another nerve-jangling game. Hawks hosted Islington in the first semi-final in Smithills Sport Centre, Bolton. At half-time, the Londoners were ahead by two goals and looking to continue their giant-killing exploits and make it through to the final. Despite a strong goal-scoring performance from talented Hawks youngster Harry Morley, who scored ten times, the Mancunians were unable to claw back the deficit and the final score was 25-28 to Islington. Islington’s scoring was led by Corentin Landa with nine, and whose two goals right at the death proved crucial in edging this narrow contest. 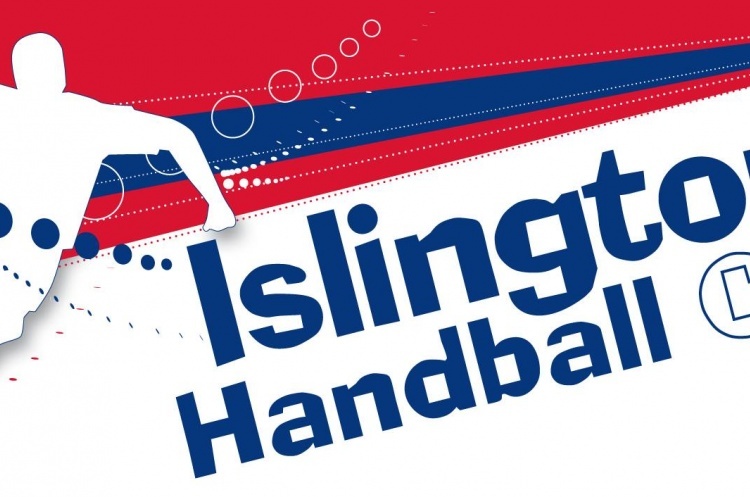 Currently sitting top of National Handball League South, Islington will surely aim for promotion to the Premier Handball League this season. The second semi-final was an even tighter affair. London GD may have lost only one match all season in the league, but Wolves have an impressive CV in the Cup, having won the event five times consecutively. Wolves took a 15-11 lead into half-time, but GD produced an astonishing second-half performance to grab the win by just two goals in a 23-25 scoreline. GD’s Dan Terracina scored five goals in the second half, with Alexander Rauner and Silviu Hapenciuc netting the two goals at the death to seal the win. Top scorers for Wolves were GB international Rafik Tahraoui and Jacob Maxted, who is also on the GB Under 20 pathway, with six each. The two teams who go forward to the Men’s National Cup at Derby Arena on 5 and 6 May will be London GD and Islington. GD are still in the running to achieve the double-double, with both men’s and women’s teams able to win both league and cup this year. As for Islington, they have clearly hit an incredible run of form – can they be David to Goliath for the final time this season?